Local atmospheric simulations of real city neighborhoods are important to study for urban climate, thermal and wind comfort, and local air quality, including pollution hot spots such as tunnel heads, near a motorway or a busy crossing. When the wind is weak, the thermal and radiative effects become more important together with flow stratification that can inhibit turbulence and mixing in some conditions. In order to take into account atmospheric radiation and the thermal effects of the buildings in simulations of atmospheric flow and pollutant dispersion in urban areas, a three-dimensional atmospheric thermal-radiative scheme in the atmospheric module of the open-source Computational Fluid Dynamics (CFD) model has been developed. 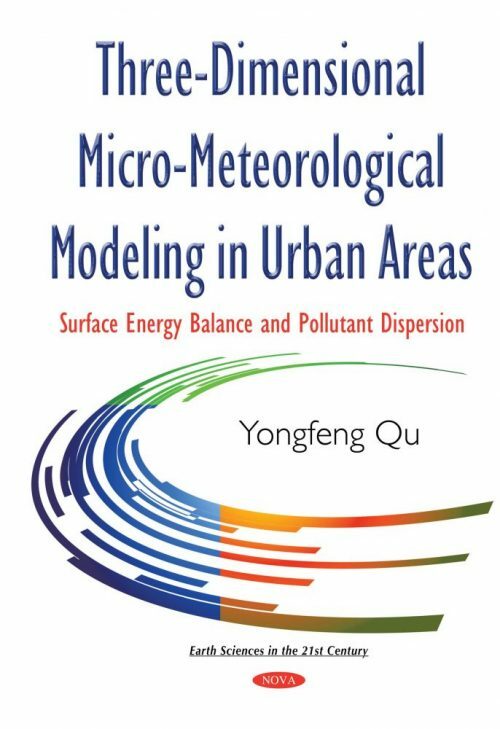 The simulation of realistic atmospheric conditions in urban areas made possible by this work can be used for various applications. The author describes the development of this model and presents several results by comparing field data.